Departing from Turin, our tour will start from Garibaldi square , transportation will be guarantee by private car. 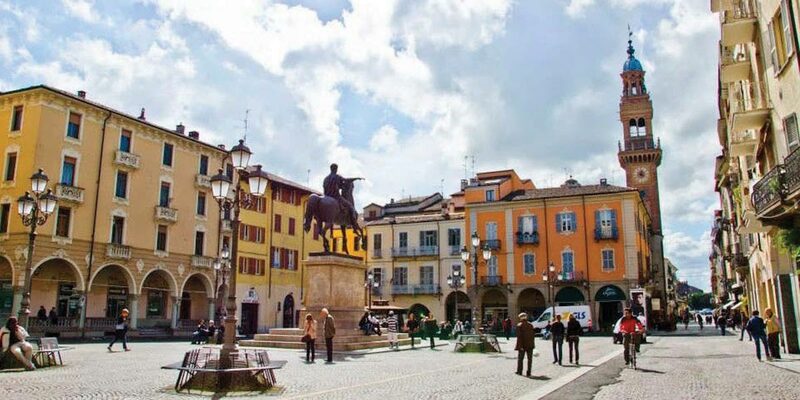 Casale Monferrato - (distance 33 km from Alessandria) city rich in art ,history ,traditions and culture spread over the hills of Monferrato; trip with the guide to Casale Monferrato there are Cathedrals, Renaissance buildings and one of the most famous Synagogues in Europe. 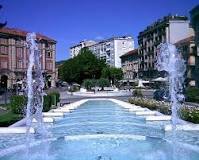 Acqui Terme - (distance 35 km from Alessandria) famous for its spa & wellness and for the wonderful monuments of its villages;visit of the archeological remains of the roman Acquaduct. Afterwards city tour in Acqui Terme with the fountain “bollente” a thermal spring, which produces about 75°C thermal water in the heart of town. The hunger is satisfied during this intense day with a typical piedmontese cheese tasting. A glass of wine should not be missing! We can agree to have lunch in one of the typical restaurant of the city visited.